September 2015 | Just Mi! 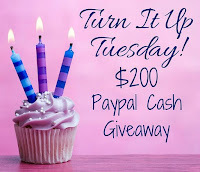 A Turn It Up Tuesday Celebration! 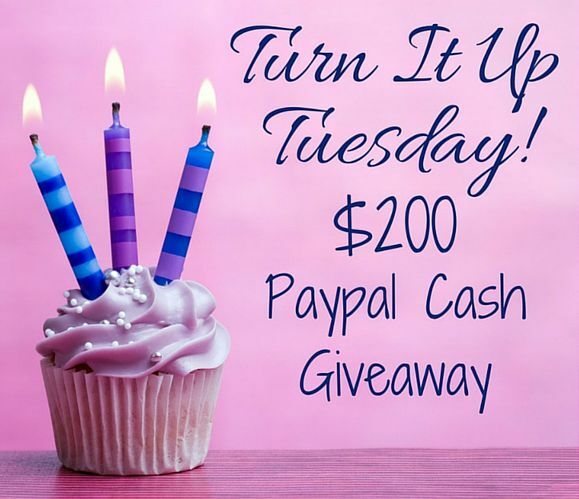 Join me and a lovely group of blogger ladies in celebrating this momentous occasion by participating in a grand giveaway! On top of the regular Turn It Up Tuesday activities, we have a great group of co-hosts for our 2nd year anniversary celebration! Celebrate with Epic Mommy Adventures and us for your chance to enter for the chance to win $200 Paypal Cash! I recently wrote a post about Finding The Right Salon. I put that system to work when I first decided to find a salon in DC and I've recently done it again when I determined it was time for me to find a natural hair salon. I'm a natural hair blogger, so I talk about my hair chronicles often. 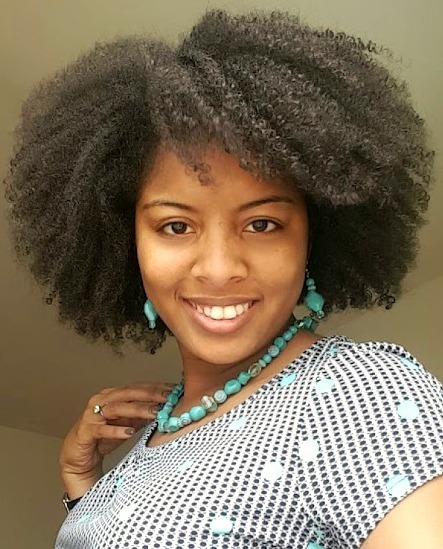 Along my journey, I recently began researching natural hair salons in the DMV area. I was going to a salon in DC to get trims, but the stylist I was seeing wasn't natural hair focused. I Googled and found a few salons in the area but none of them seemed to fit what I was looking for. One of my DMV readers hit me up on Twitter and suggested two salons in the area. She gave me their websites and IG names, so for the next couple of weeks, I watched like a hawk! Along with figuring out what kind of hair type I have, I decided to see what hair porosity was all about. I wanted to see if finding my porosity would provide me with information I could use towards getting my hair healthy and keeping it there. 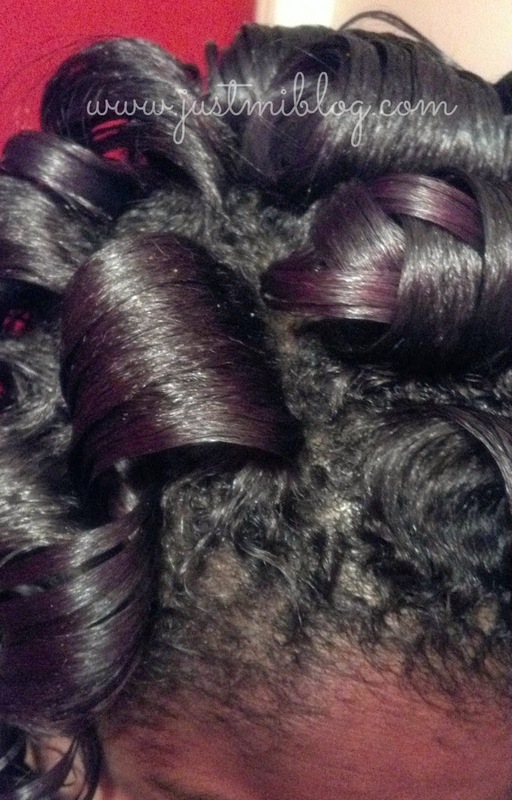 How Do You Determine Hair Porosity? There are two simple tests you can do at home to determine what type of hair porosity you have. 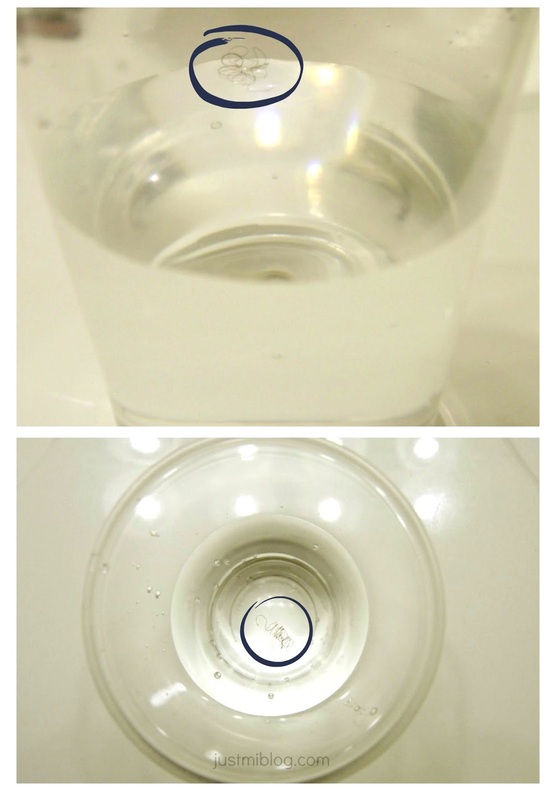 Grab a glass and fill it with room temperature water. Take a strand or two of clean hair and put it into the glass of water. Watch the hair for 2-4 minutes. If your hair continues to float, that means you have low porosity. If your hair sinks, you have high porosity. If your hair slowly sinks and remains floating somewhere in the middle, it has normal porosity. It turns out that I have low porosity. When I did the test, my hair floated on top of the water for all 4 minutes. I hadn't heard about this test until writing this post, however, the steps for this test are just as easy! When you slide your fingers up the strand of hair, you will either have a smooth ride or a bumpy one. If you have a bumpy ride, you're feeling the lifted cuticles on your hair shaft meaning you have high porosity. If you can move up the hair strand smoothly, your cuticles lay flat and you have low porosity. My results from this test matched my results from the floating hair test. I had a smooth ride, so that means low porosity (x2). Knowing the porosity of your hair can provide you with good information to aid in caring for your hair just like knowing your hair type can. 1.) Cuticles are closed, so moisture does not enter easily / hair is resistant to moisture. 2.) Products sit on your hair. 3.) Water beads up on hair. 4.) Hair takes a long time to dry. 1.) Use heat to open the cuticles to let the moisture in. Use warm water to wash and condition hair and also utilize heated deep conditioning. 2.) Use lighter products with humectants and lighter oils such as Argan Oil . 3.) Reduce build up on your hair. The information I gathered from determining my hair porosity has actually been helpful. I've already started using this information and plan to put more to use soon. I've gone through a lot of different things with my hair since my last post, so I'll be working diligently to get this information out to you within the next couple of weeks! I'm sure hearing about hair porosity isn't a new concept to most of you reading this. I want to hear from you!! Have you tried either of these tests? What were your results? Have you used hair porosity to help with hair care? Has knowing your porosity helped?